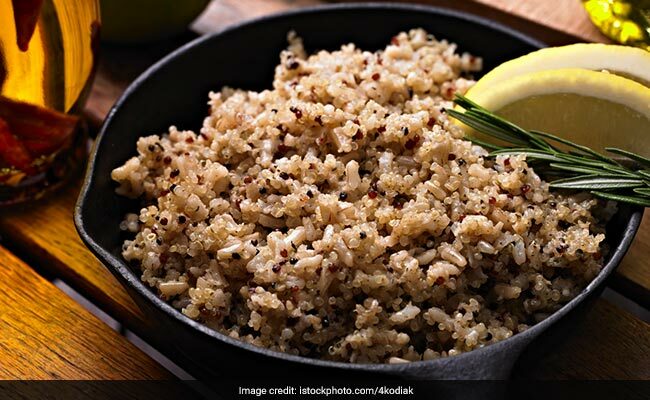 Quinoa Or Indian Grains: Which One Is Healthier For Weight Loss? 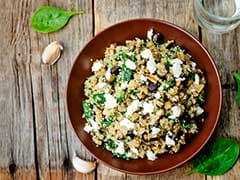 Home » Living Healthy » Quinoa Or Indian Grains: Which One Is Healthier For Weight Loss? The pseudo grain amaranth or millets, the Indian counterpart of quinoa, is equally nutrient dense. Also known as rajgira or ramdana, amaranth is richer than quinoa in terms of calcium, iron, zinc and fiber. Quinoa is the seed of the goosefoot plant, a flowering plant in the amaranth family. It is cooked and eaten like a grain but it isn't actually a grain, so we can call it a pseudo-cereal. Quinoa is nutrient rich and has significant health benefits. 1. 1 cup of cooked quinoa has about 8 grams protein. More so, it's a complete protein with all essential amino acids present. 2. 1 cup of cooked quinoa has about 5 grams of dietary fiber. Now fiber, as we all know, helps to prevent constipation, lose weight, lower blood sugar, blood cholesterol etc. One-third of the world's population consumes millets regularly. But not many are aware of the many health benefits of this grain. 4. It's rich in minerals like iron, magnesium, phosphorus, manganese, zinc, calcium, potassium and selenium. With such health benefits, and several more, quinoa came to be crowned as a super-grain. Go through the menu card of any fancy restaurant these days, and you are sure to find one or two exotic sounding dishes based on quinoa. It's also sold at a premium in upmarket grocery stores. But is it really worthy of the huge ecological footprint and the huge hole it burns in your pocket? Does it make any sense in shipping grains half way across the globe when we have such a great choice of native millets in India! The pseudo grain amaranth, the Indian counterpart of quinoa, is equally nutrient dense. Also known as rajgira or ramdana, amaranth is richer than quinoa in terms of calcium, iron, zinc and fiber. Nutritionally, our local millets and amaranth, are a perfect match for quinoa. And they avoid the huge ecological footprint involved in shipping food grains across the globe. The local millets comprise a huge variety, ranging from the more commonly known finger millet (ragi) and great millet or sorghum (jowar), to the lesser known varieties such as barnyard millet (samwat consumed during Navratras), kodo millet (kodra), pearl millet (bajra), proso millet (barri) or foxtail millet (kangni). These coarse grains had once been an integral part of our culture and traditional Indian diets. The coarse grains got increasingly replaced by refined grains that are poorer in fiber content and nutritive value too. The health consequences have been devastating, with an ever increasing incidence of obesity, diabetes, cardiovascular diseases and cancers. As health consciousness grew, our superstores got invaded by imported super grains like quinoa, spelt, cous cous and teff. Yet our native super grains never found their place on our plates. 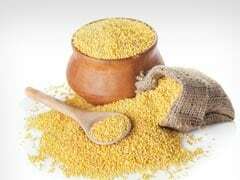 Statistics show that there is a sharp decline in the production and consumption of millets. Among local grains, wheat and rice are almost ubiquitous in their availability and consumption. Though the millets are superior to them in terms of fiber, B-vitamins like niacin, B6, folic acid and calcium, magnesium, zinc, iron, potassium, zinc and beta-carotene. Each millet variety has a different nutritional profile. Many of them are gluten free too and are a perfect choice for the gluten-sensitive population. Millets are extremely humble in their agricultural requirements. Millets are ideal for rain-fed farming systems, can withstand droughts, can grow in poor soil conditions, some can even grow in acidic, sandy or saline soils. 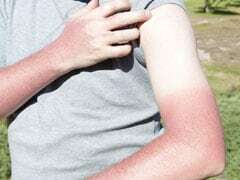 They usually grow organically, and don't require chemical fertilizers and pesticides. Millets can easily be integrated into any type of diets. They can be used to replace rice in any recipe. They can be used to make idlis, dosas, upma or roasted to make delicious snacks. Millet flours can be used individually or mixed with other flours to make chapatis, paranthas, or chilas. Millets take so less from nature and have so much to give; they certainly are the most sustainable crops and the only hope for restoring and maintaining ecological balance.